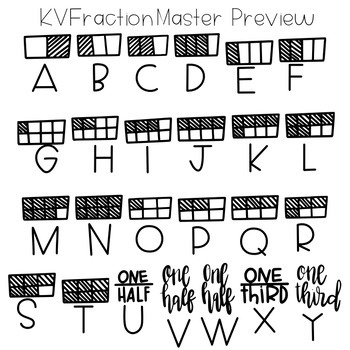 We all know that creating content when you get to your fraction unit is ABSOLUTELY DREADFUL. 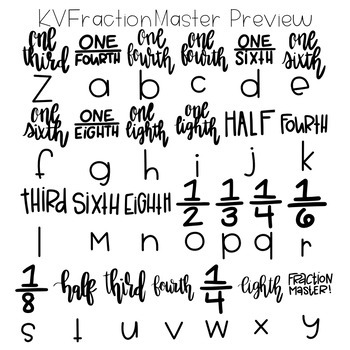 With this font, you no longer have to dread making cute activities that include fractions! 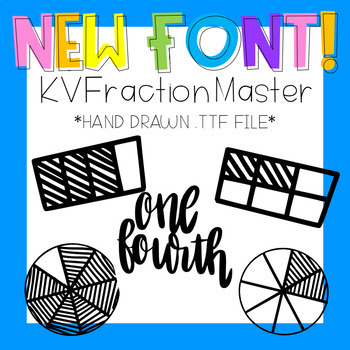 This .ttf file includes fraction circles, tiles, words, and more! These are hand drawn and look super cute when used as a large piece of text on a page! 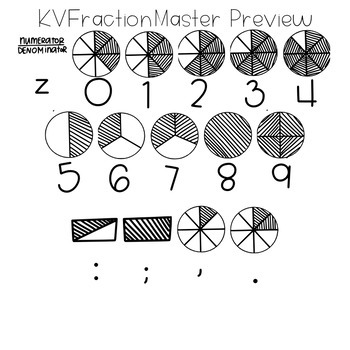 Snag this amazing resource now and happy fraction-ing!